This is just a new photo project of the Moscow wedding salon Blanche Mosow, in which the Instagram star and Vladislav Ranm's girl Miranda Shelia (25) tried on three very beautiful wedding dresses. Hints? 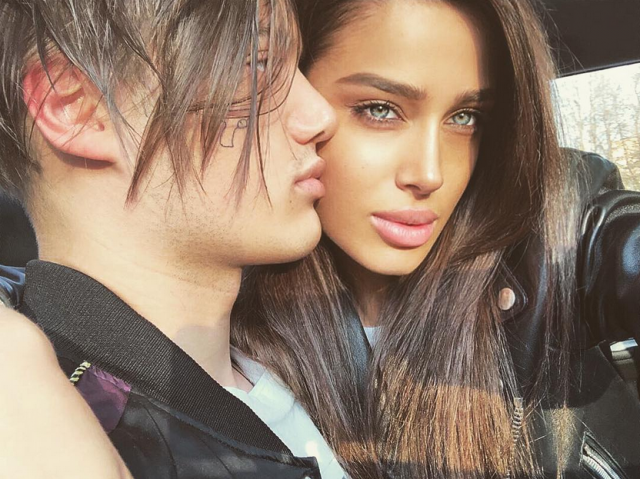 Miranda's make-up (and also make-up of Karina Kaitova (19) and Sophia Nikitchuk (24)) made by the co-owner of the Prive7 chain of salons and star makeup artist Irina Mitroshkina. See what came of it!